Our prayer is that you would be blessed and strengthened by the power of Jesus Christ and that you will live a life of abundance in fellowship, joy and liberty. Grace Fellowship is here for you. Grace is not your average church. It is a community of believers coming together to declare the glory of the Lord and celebrate Jesus as King. 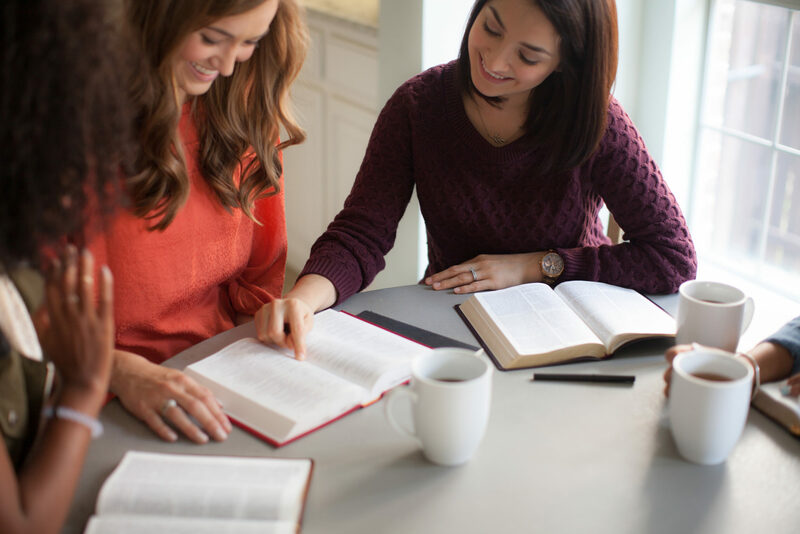 We study the Word, practice what we learn and in the process grow together. Come join us and may God richly bless you!